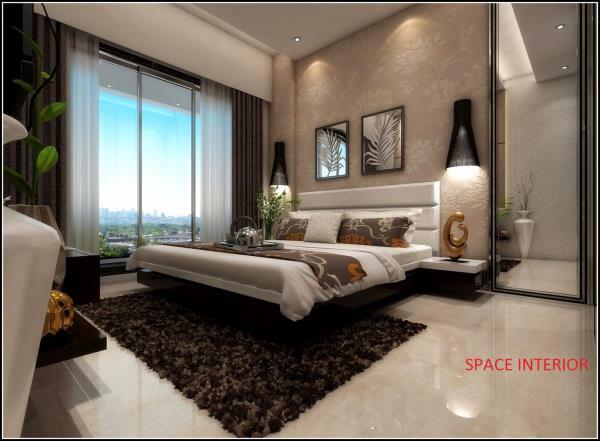 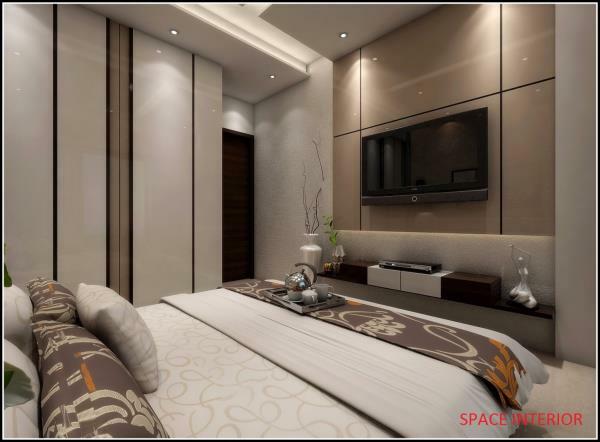 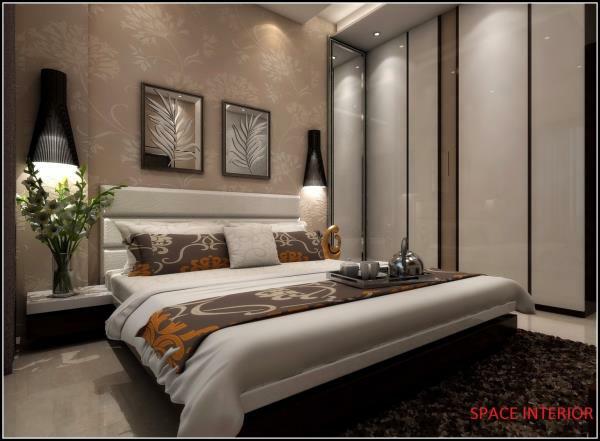 Space Interiors is a full service design company offering space planning and design, Showrooms, Residence,commercial, office,Hotels design & Layout, product specification and acquisition, fabrication workrooms and skilled technicians to complete the project. 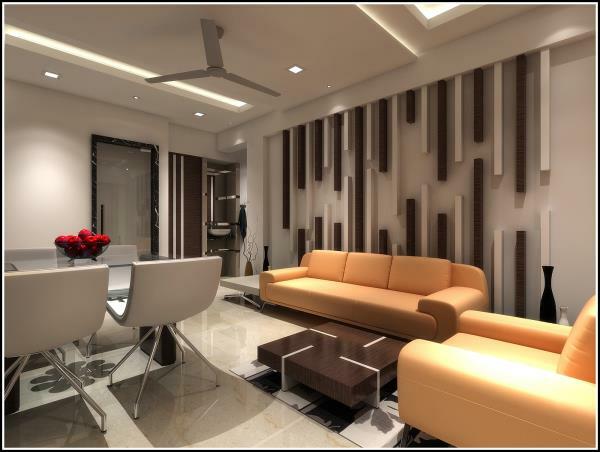 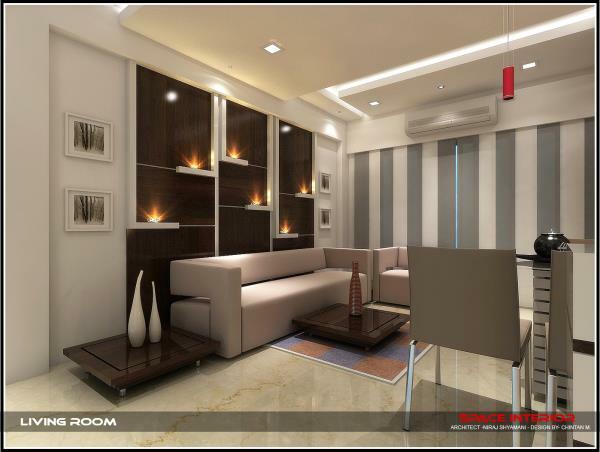 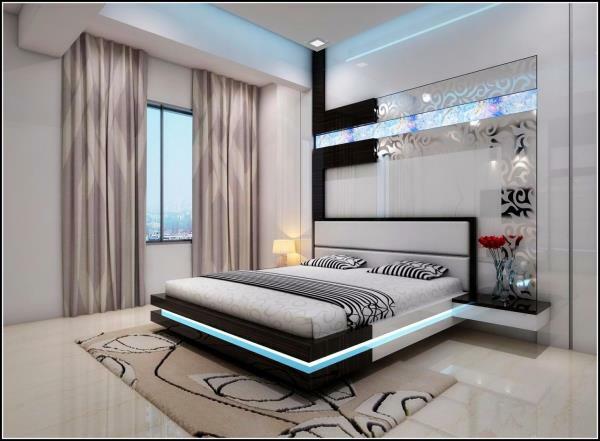 The interior design services provided are adapted to the scope of the project. 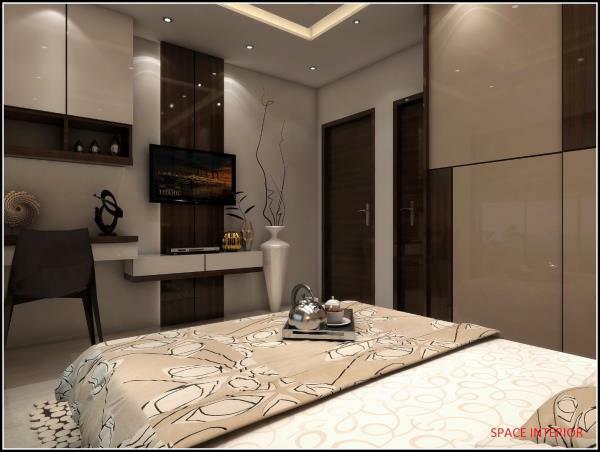 Space Interiors emphasizes the importance of a comprehensive approach that will produce enduring results. 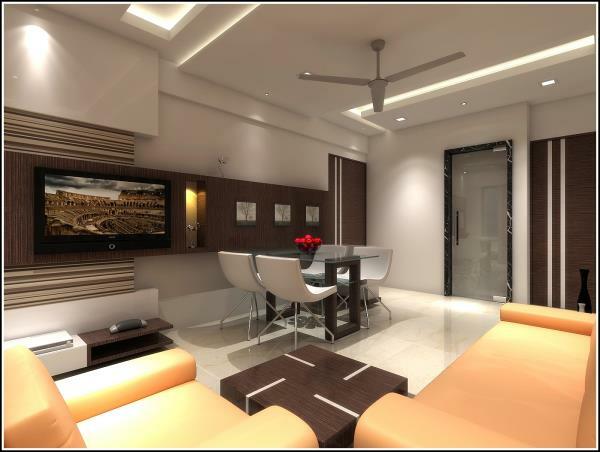 All services are available for new construction, renovation sites . 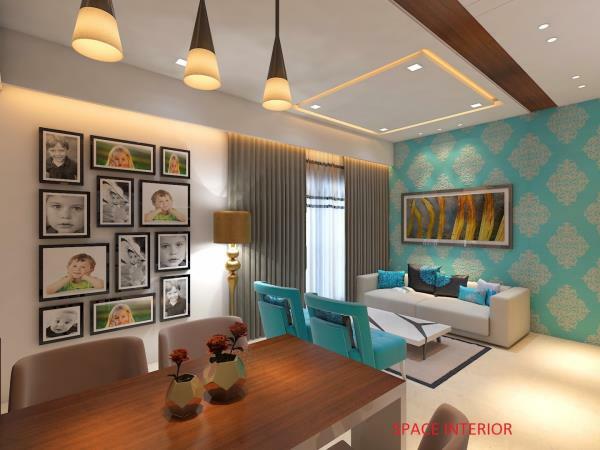 By becoming involved as early as possible in the architectural planning process, the interior design elements can be considered in cooperation with the architect, engineers and/or contractor. 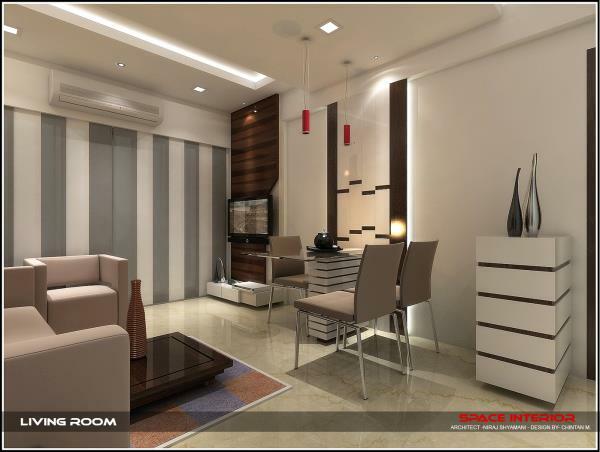 This approach allows for innovative and imaginative possibilities. 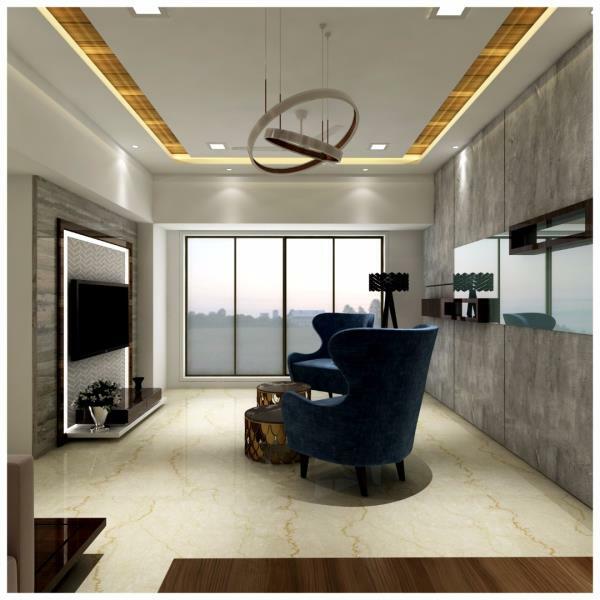 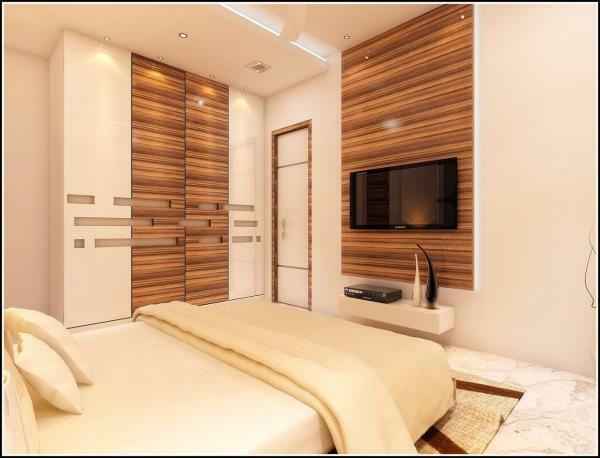 All interior design services will be executed in a timely manner with impeccable competence from the designer and the technicians utilized by the designer.